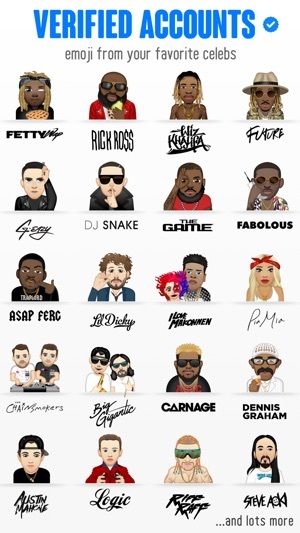 Access over 15,000 emoji and manage over 100 emoji keyboards all from one app. 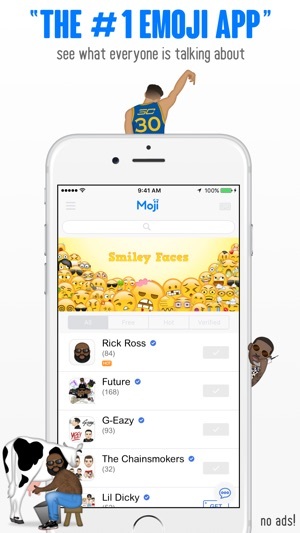 Moji Keyboard is the #1 emoji keyboard app delivering fresh new emoji content all the time. Browse from the world's largest emoji library or search through thousands of amazing icons. With 100% original content, these aren't your typical stock images. Choose from hundreds of keyboards for celebs, trending, memes and more. Every say "I wish there was an emoji for that" ? Problem solved. 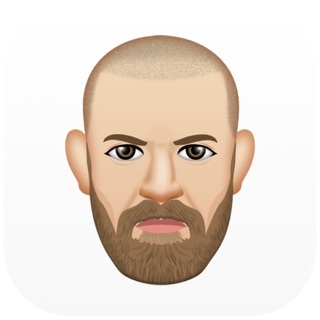 We've created an emoji for literally anything you can think of. 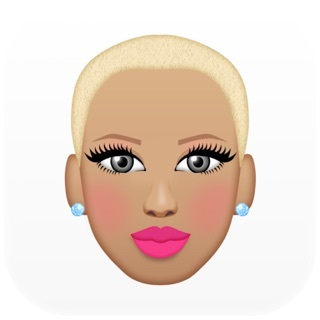 From new animated emojis to age 18+ ones, the possibilities are endless. 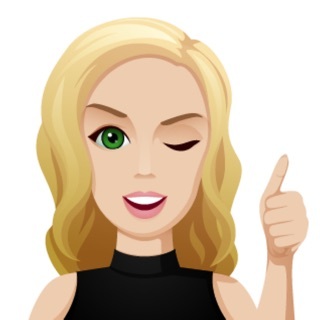 NEW verified accounts give you access to hand-picked emojis from your favorite celebs. Everything is made in stunning high resolution and optimized for iMessage. Combine multiple emojis together and send directly from the app or install the optional keyboard. 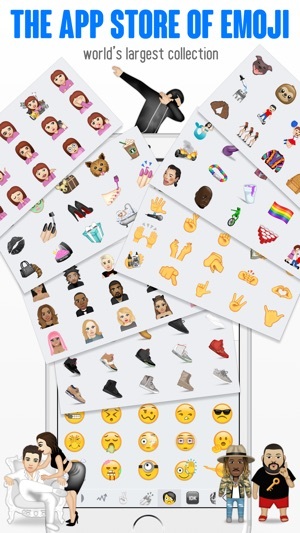 Forget installing multiple apps to get the emojis you want by getting them all in one place. •Combine multiple icons together in messages. •Assign Favorites to access the ones you use most in one place. •Arrange & Delete icons from your keyboard and keep the ones you want. •Organize Tabs to sort the order on your keyboard from left to right. •Customize Tab Icon to quickly identify a pack by changing the main icon. •Search using words or phrases to find just what you're looking for. •Animated Icons bring your favorite emojis to life with hilarious animation. 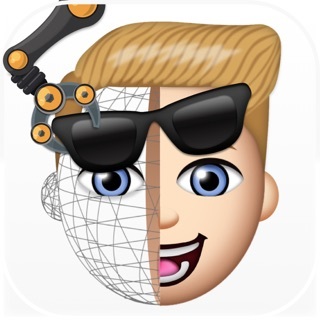 NOTE: It is IMPOSSIBLE for any app developer to create new emojis that work like the ones installed on your phone. If it were possible, we would do it. The process to create more emoji is highly restricted and takes years. 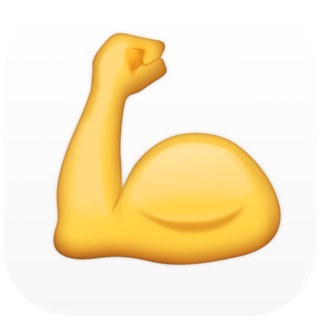 Until those rules change, we've come up with the next best thing by creating an unlimited language of dynamic emoji. 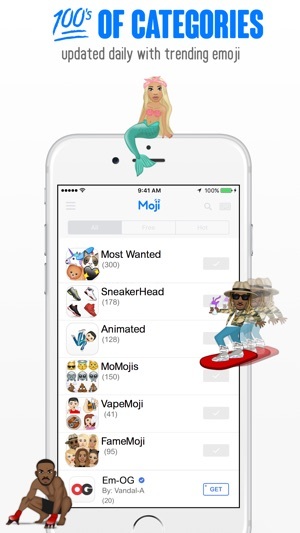 Moji Keyboard, its designs, all static and animated icons, all other assets & artwork are the sole property of AppMoji, Inc. unless otherwise designated. All of the work contained within this app is copyrighted or falls under Fair Use Act Guidelines. 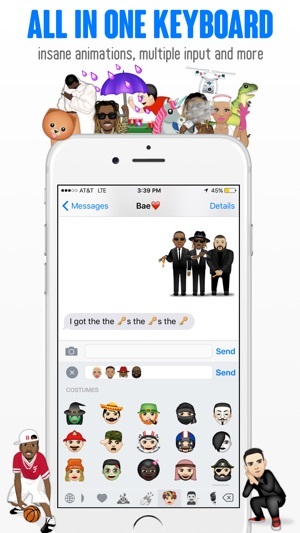 Images depicted do not reflect the beliefs of Appmoji Inc. or it's partners. Please rest assured that Moji will NEVER collect any personal information or transmit what you type over any network. Turning on “Allow Full Access” is simply an iOS requirement for third party keyboards. We take your privacy very serious. ※ Go to iOS System Settings and add "Moji Keyboard" from third-party keyboards after downloading. Needs some.... no a LOT of work! 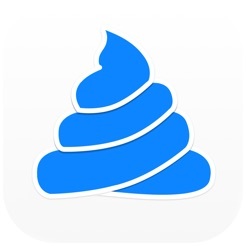 This app = 🗑 DON'T BUY! This app is weird and very confusing to use. 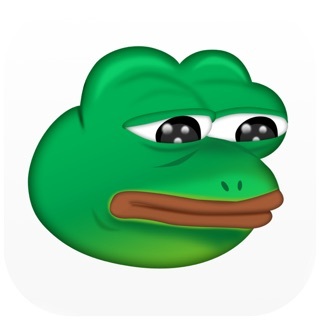 Yes if you have moji maker it tells you to get this app to get the emoji keyboard. Well to be honest, it doesn't work and Is very frustrating and complicated to do. This app is basically garbage and should not be downloaded because it also takes your MONEY! It is unrecommended to buy this and it WILL waste your time. There are also some very inappropriate images on this app that I find very annoying and disturbing. Really people, just let us use REGULAR EMOJIS! 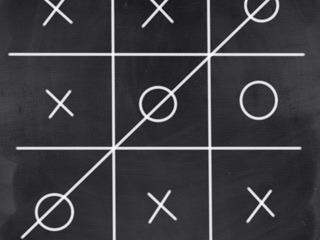 Tic Tac Toe game for iMessage!